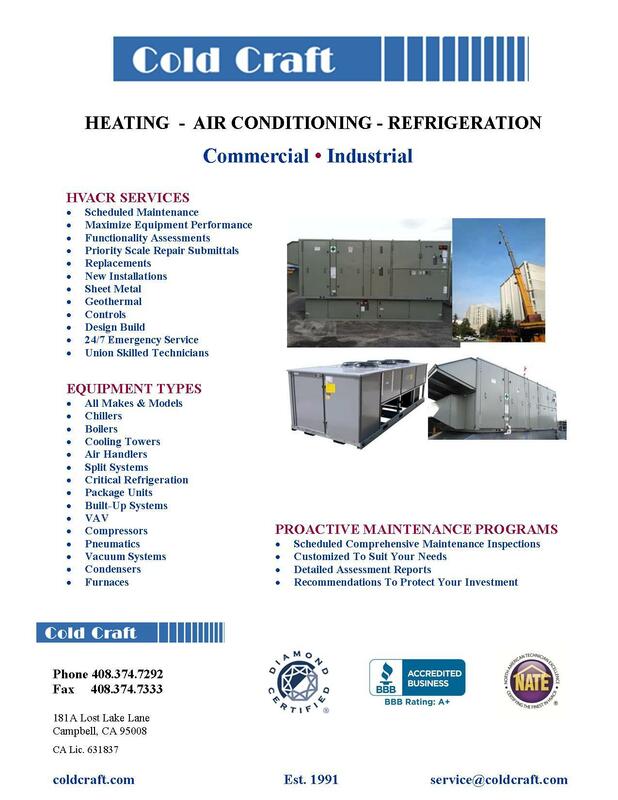 Cold Craft Specializes in Commercial Heating, Ventilation, Air Conditioning, Geothermal and Refrigeration Installation, Diagnostic, Maintenance and Repair. 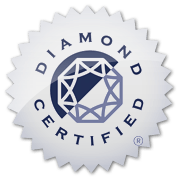 Cold Craft, Inc. adds value to our commercial HVACR customers by not only having highly trained and skilled NATE Certified employees; combined with our desire to dramatically reduce our customers' energy costs and offering rebate assistance and we earned Diamond Certification to assure your customer satisfaction. Cold Craft has trained employees that are referred to as tempologists. These tempologists specialize in biotech work and we maintain and service ultra low temp freezers, incubators, growth chambers, etc. Design, install, repair, and/or replace commercial HVAC equipment. 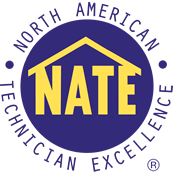 Commercial Geothermal HVAC installation, repair & maintenance. Great price and service. They explained what went wrong with my furnace so I could understand it and fixed it quickly. I am so glad I used them. I recently used them and they are great. They did a wonderful job. They service my heater and I had no problem with them. They are very informative and do a good job. It was an emergency and they helped me at a fair price. The woman they send out is excellent. She communicates what is wrong so we can avoid the problem in the future. I am rating them an 8 based on her excellent performance. I really like her. Great work by Cold Craft! They replaced my furnace and air-conditioning this last summer. The air conditioning was great during the heat wave and the furnace has been a blessing in the cold. Reliable and professional work, I highly recommend them.